The residual plus component plot indicates whether any non-linearity is present in the relationship between response and predictor variables and can suggest possible transformations for linearizing the data. ols_rpc_plot() has been deprecated. 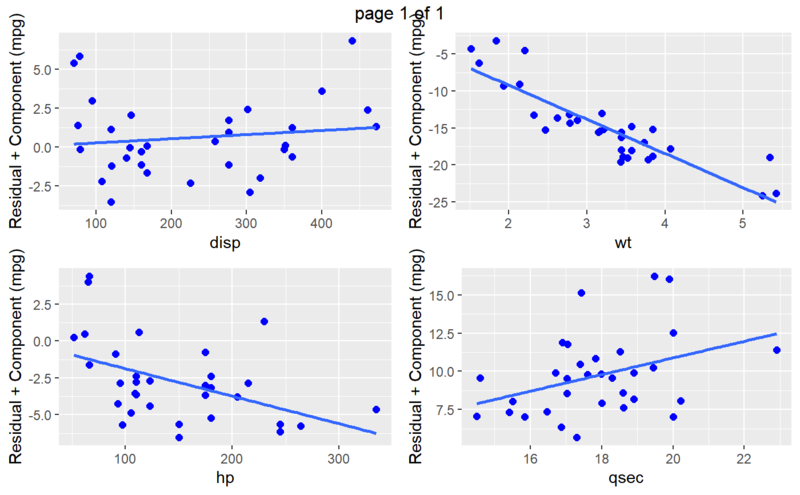 Instead use ols_plot_comp_plus_resid().